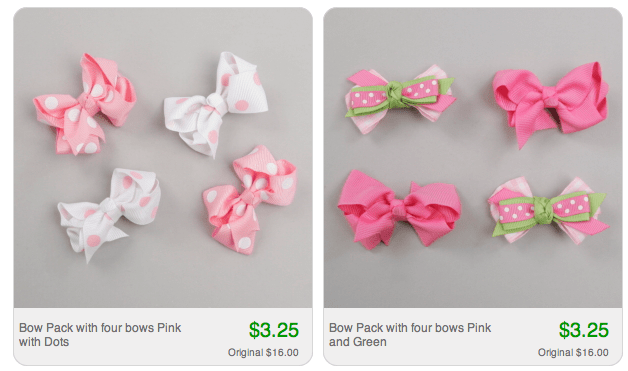 I ALMOST fell on the floor when I saw the price of these bows. If you have girls, YOU KNOW HOW PRICY BOWS CAN GET. I mean some of Natalie’s bows are $10 EACH. It’s insane!! This is certainly a bargain to take advantage of. Totsy has this sale running for a few more days – so hop on while it’s still live. I should write this one up AFTER I make my purchase because I am in desperate need of new plates. 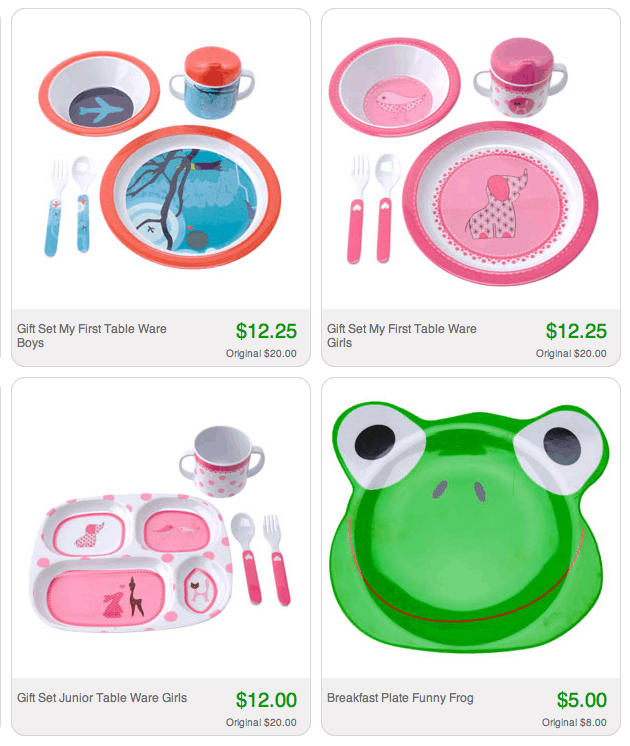 My kids are obsessed with keeping their food separated from each type and these are exactly what I am looking for! Lastly, I’m kinda loving this clock! 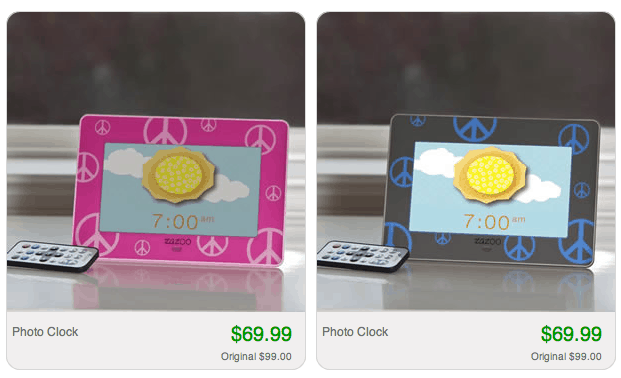 It has images on it to let your kid know it’s time to wake up or stay sleeping. If you are like me, a 5AM wake up call is not out of the ordinary. They don’t always understand how early or LATE it is. This clock will let them understand whether or not they should leave their room. LOVE IT! Looking to sign up for FREE? Click here to get started!